Bangaluru, India — 7 September 2017: Blockchain, the world’s leading software platform for digital currency announced a strategic partnership with Unocoin, India’s most popular bitcoin exchange, that will allow individuals in India to seamlessly and quickly fund their Blockchain wallets. Started in 2013, Unocoin is a Bangalore based technology startup and is India’s first entrant into the bitcoin industry. The company operates India’s largest BTC-INR trading platform which enables Indians to buy, sell, store, use and accept bitcoin. Every month, Unocoin processes transactions worth more than INR 600M for its 400,000+ customers. In just 3 years since inception, the company has drawn more than 30 top investors from 5 countries. 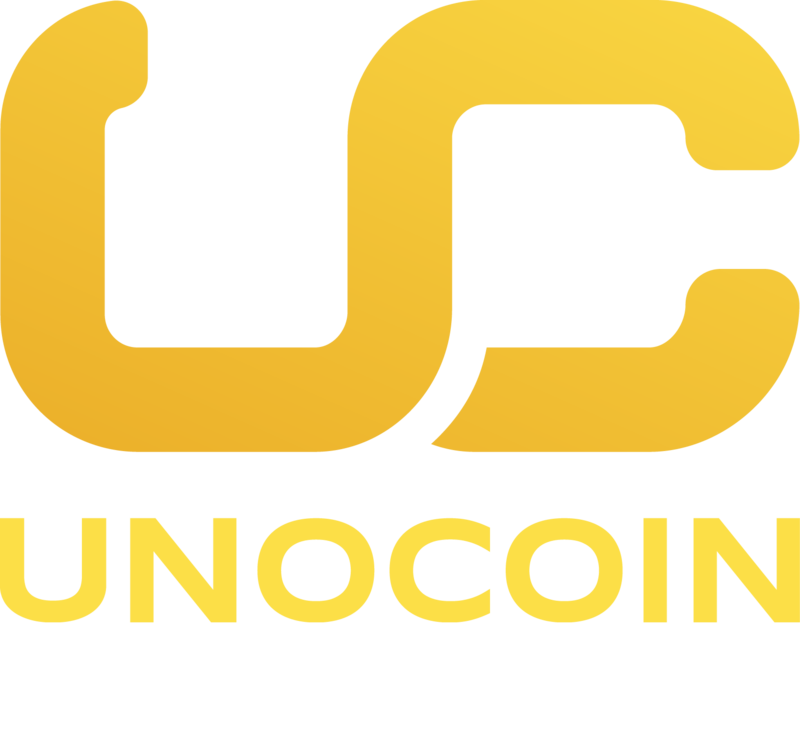 Unocoin is responsible for industry leading innovations such as the Bitcoin Systematic Buying Plan(SBP), Bitcoin Point of Sale (POS) App and Bitcoin Over-The- Counter trading (OTC). In September 2016, Unocoin has raised $2 million in a Pre Series-A round, the highest total raised for a digital currency venture in Indian history. Funding was sourced from well-known Indian entities such as Blume Ventures, Mumbai Angels and ah! Ventures along with prominent international investors such as Digital Currency Group, Boost VC, Bank to the Future, Bitcoin Capital, Huiyin Ventures and FundersClub to move faster towards its vision of Making Money Simple through its mission Bringing Bitcoin to Billions.